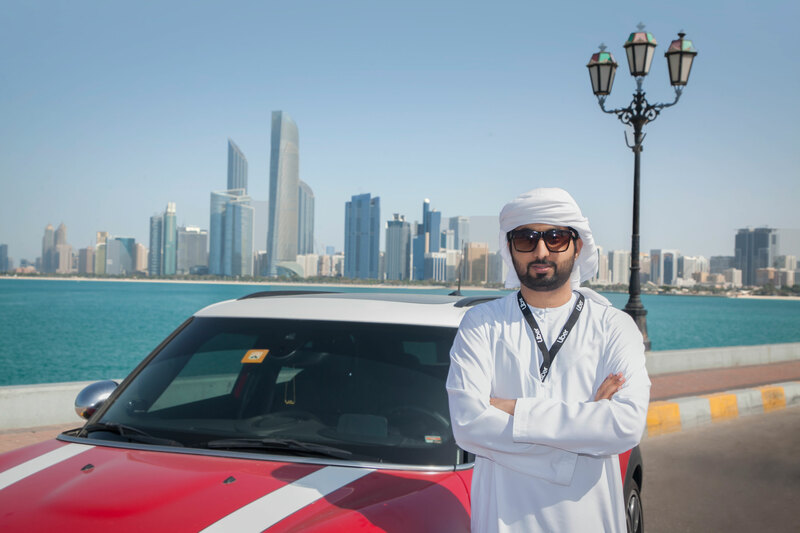 Dubai: Some Emirati nationals are now taking passengers using their private cars in Abu Dhabi. The first batch of UAE citizens who have signed up for Uber have already hit the streets in the UAE capital, following the app’s relaunch in December 2018, the ride-hailing company announced on Sunday. The firm said the development is a “key milestone” for its business, and will help provide flexible economic opportunities to Emiratis who are interested in serving the commuting public using their personal cars. “We are proud to have made great progress since we announced Uber’s return to Abu Dhabi last month, with the first Emirati driver-partner on the app who has already embarked on his first trip in and around the capital,” said Tino Waked, general manager of Uber Middle East and North Africa. Waked said they are expecting more Emirati nationals to sign up with them. In November last year, the ITC and Department of Transport in Abu Dhabi issued an approval to allow Emiratis to become Uber drivers, either on a full time or part-time basis. Uber's Middle East rival, Careem, also announced a similar initiative in the same month. Both companies ceased their services in the UAE capital in 2016 after some drivers were detained over regulation violations.